Leukemia Fighter! (CML); I Am Dancing and Traveling My Way Through: What is Leukemia? This Video Explains it All! For those of you who have not already seen this video, it truly is worth fourteen minutes of your time. Prior to being diagnosed with chronic myelogeous leukemia, I knew nothing at all, about leukemia. 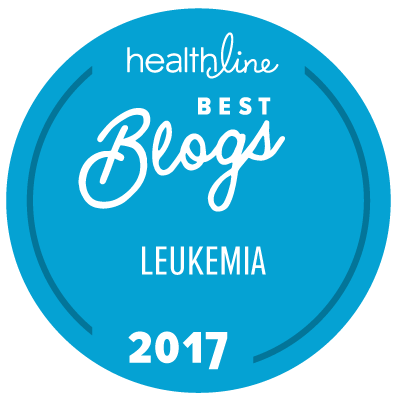 I was not even certain that leukemia was "cancer"; I remember sitting in the emergency room, having just been diagnosed, over the phone, with leukemia. I kept begging the nurses to pull stuff off of the internet, so that I could read about it, until I could get my hands on my own computer. I was there for hours, waiting for the hematological oncologist to show up. Eventually he did, and so did my husband, with my computer. For those of you that did not know a lot about leukemia, or have friends or family that really do not understand it, this is really a great video.